Another week of football and a festival of goals! 80 goals over 18 fixtures in all 3 Grades! 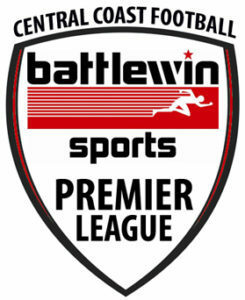 For the Round 3 Battlewin Premier League Report, please CLICK HERE.